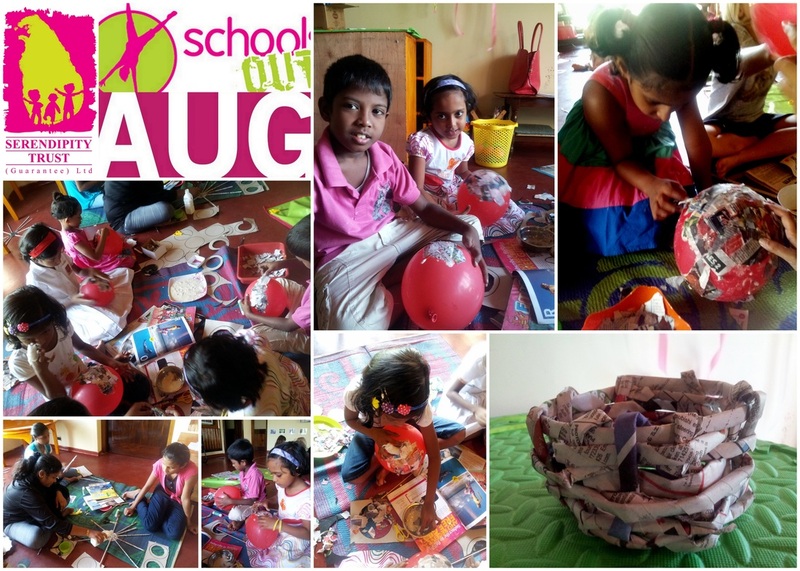 This fun workshop run by Zumra led children through the fun craft of Basket and Bowl Making. Depending on their abilities and interests, children chose to either make a bowl from paper mache or a basket from rolled papers. They loved mixing their glue and creating their unique handicrafts. The end results were fantastic!